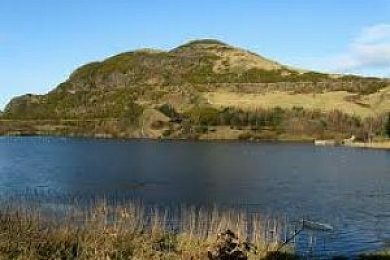 This is a smallish natural loch situated within Holyrood Park. It is mostly a bird sanctuary but fishing is allowed on a small section. Permission is required from the Park office. The loch some years ago had a good head of roach, but cormorant predation of late appears to have all but put paid to that. There are still perch and pike present. However the main species of interest is carp. A previous Scottish record came from here. This is a venue for the serious carp angler to have a go at.